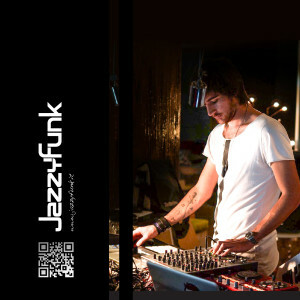 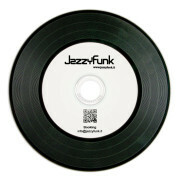 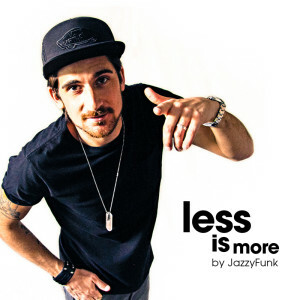 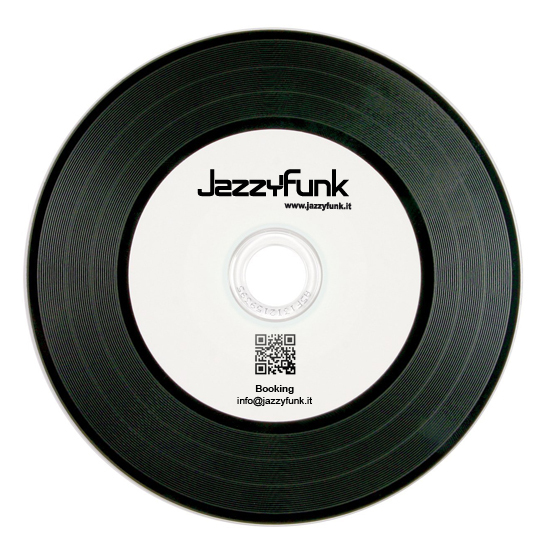 A special edition of ‘Less Is More’ the debut artist album from JazzyFunk. 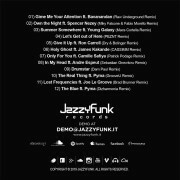 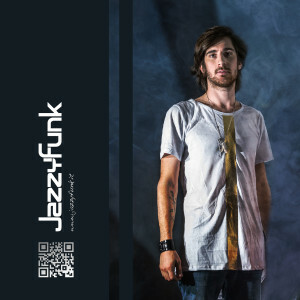 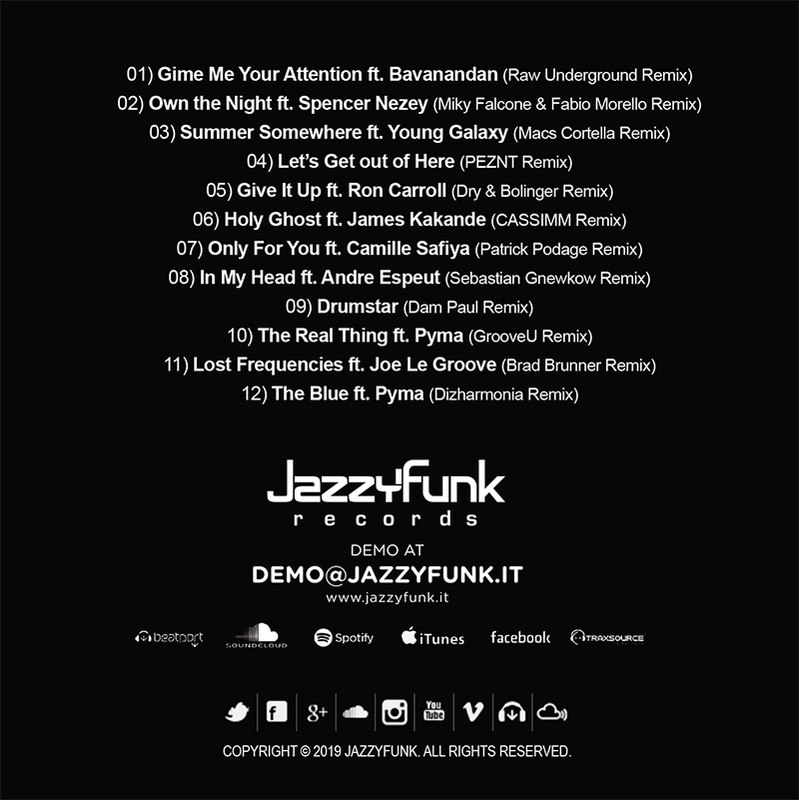 In his first album, JazzyFunk is at it’s deepest with assured 12 tracks come together to create an album full of varied colours and atmospheric textures. 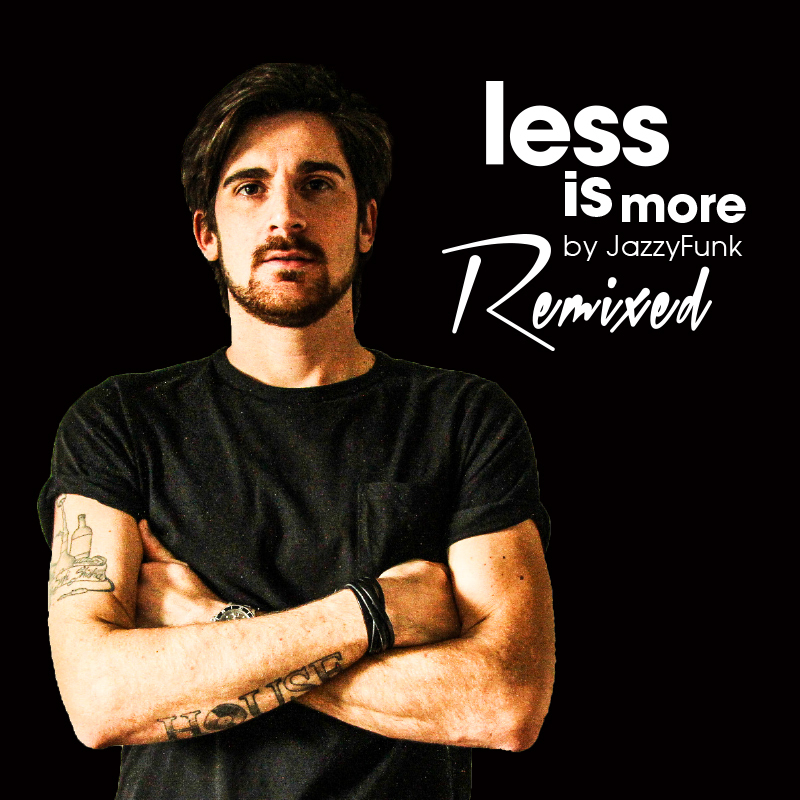 With this new stile JazzyFunk seeks not to create a monotone and obvious music, but a new one line of great depth and harmony. 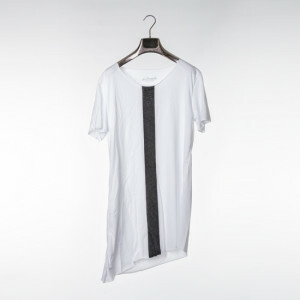 A different point of view with a tireless desire for creativity and new music.